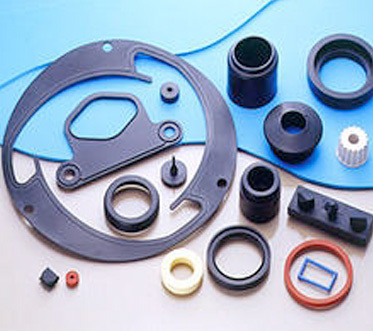 Our main focus is the manufacture of hydraulic pneumatic seals, suction cups, bonding rubber to various metal parts for the mining industry as well as compression casing of various rubber compounds including NBR, neoprene, silicone, Viton and EPDM in any hardness required by the customer. 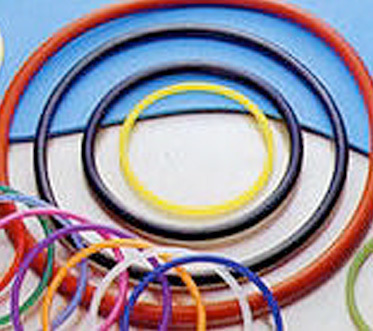 At Smart Seals we would like nothing more than to provide you with a high level of products and service. Through our dedication and devotion we bring a new level of service and support to our industry. 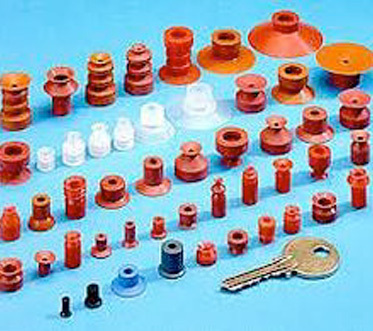 We believe in offering the best quality products at a cost effective level without compromising on services. 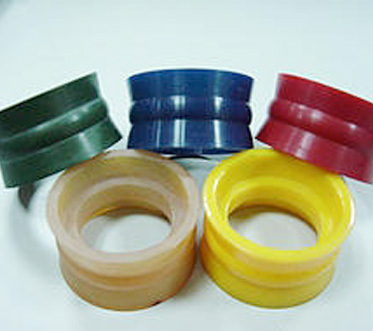 We specialise in custom made seals made to your requirements.